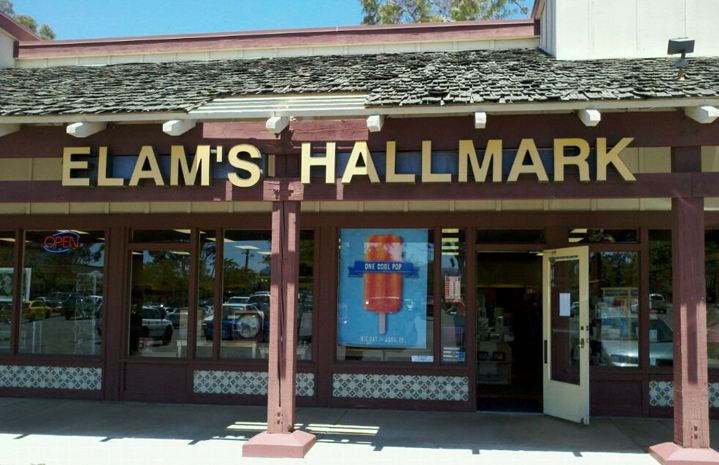 Come and visit us in lovely downtown Ramona. We feature a wide selection of horse and western products. In the Yankee candle department, we carry 20 flavors year round and feature a wonderful assortment of seasonal flavors. We also offer a large selection of beautiful gifts and collectables.We specialize in Hallmark Keepsake Ornaments and collectibles as well as a great selection of Fashion Accessories, Jewelry and great gifts for all your gift giving needs. We also have a great selection of new Kids product including the new itty bitty’s by Hallmark!